We are starting to introduce a new dance uniform to the school. 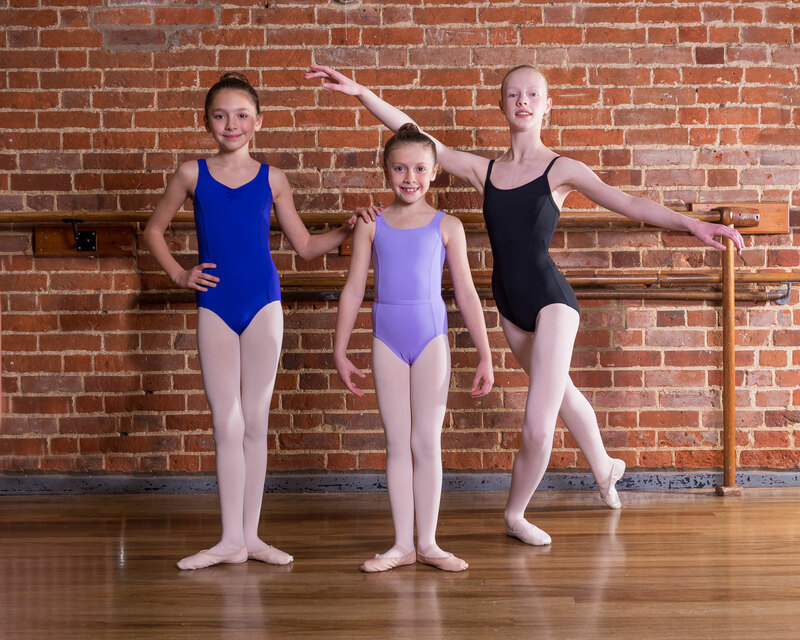 If your child is moving up a grade or has out grown their current leotard please check below. NCH Hoodies and T-shirts can now be purchased from Lets Dance WGC. Pre Primary – Primary = Lilac Roch Valley Beatrice Leotard, Lilac Roch Valley Matilda skirt, pink ballet socks and pink leather ballet shoes with elastic. Grade 1 = Lilac Roch Valley Beatrice Leotard and belt, pink convertible ballet tights and pink ballet shoes with elastic. Grade 2 and Grade 3 = Purple Roch Valley Victoria Leotard , pink convertible ballet tights and pink leather ballet shoes. Grade 4 plus = Black capezio camisole leotard , pink convertible ballet tights and pink canvas split sole ballet shoes. Grade 1 = Lilac Roch Valley Beatrice Leotard and belt, black footloose tights, modern bare feet, black tap shoes with heel tap. Grade 2 and Grade 3 = Purple Roch Valley Victoria Leotard , black footloose tights, modern bare feet, black bloch flex tap shoes. Grade 4 and Grade 5 = Black capezio camisole leotard , black footloose tights, modern foot thongs and black bloch flex tap shoes. Grade 6 plus = Any style black leotard, black footloose tights, modern foot thongs and black bloch flex tap shoes. It is important that pupils are appropriately dressed in relation to the style of dance that they are performing. Please refer to the uniform guide below. Items can be purchased at Lets Dance based in Welwyn Garden City. 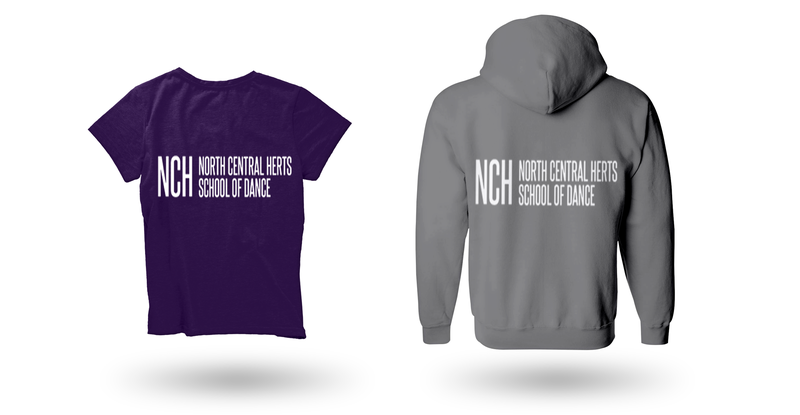 NCH School of Dance hoodies and t-shirts can be worn in class. “Fantastic show yet again, everything from the costumes, music choices and of course the amazing dancers, so much work goes into it from everybody. Watched it twice and wish I could watch it again, can’t wait for the dvd”. If you’re interested in the NCH School of Dance please don’t hesitate to get in touch for a chat or send us an email with any questions.